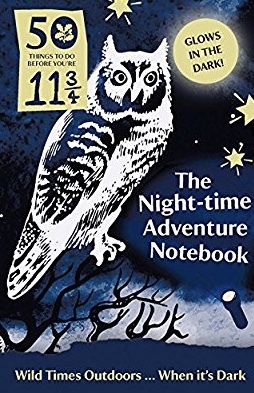 As Christmas draws nearer and nearer, adventurous parents across the land will, no doubt, be scouring the shops and internet for the perfect presents for their little explorers. Well, we are here to lend you a hand. As an English Teacher, I’m a massive advocate of reading. It’s so important for children everywhere to be able to communicate effectively and set themselves up for their chosen future pathways. So, buying books for children this festive period is surely a must. I was saddened recently to read some statistics from here in the UK about the numbers of children who do not own their books. The National Literacy Trust found that one in eleven children do not own a book of their own. This rises to one in eight for children from disadvantaged backgrounds. Worryingly, the connection between book ownership and reading ability makes for stark reading. Children who own books are 15 times more likely to read above the level expected for their age than their peers who don’t own a book (28.8 per cent vs 1.9 per cent) and four times less likely to read below the expected level (12.9 per cent vs 48.1 per cent). 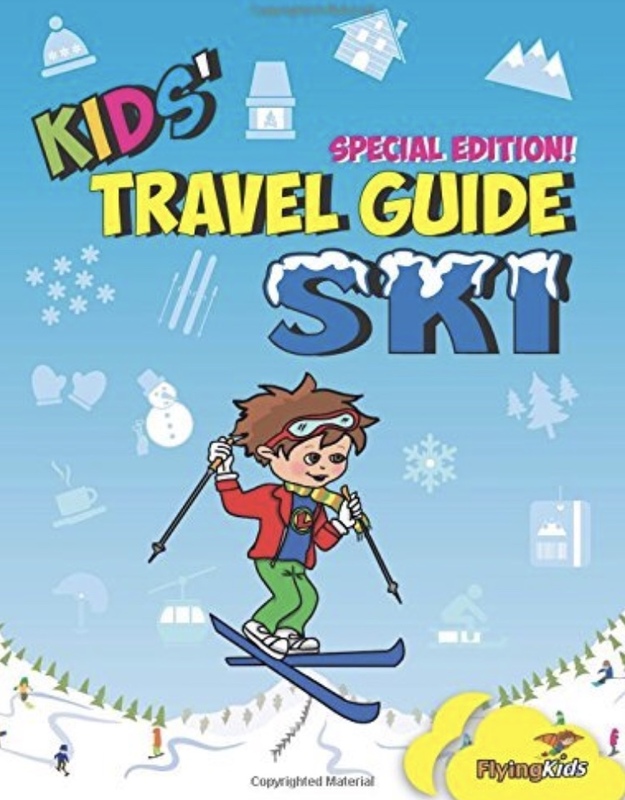 First up, we have Kid’s Travel Guide to Skiing. 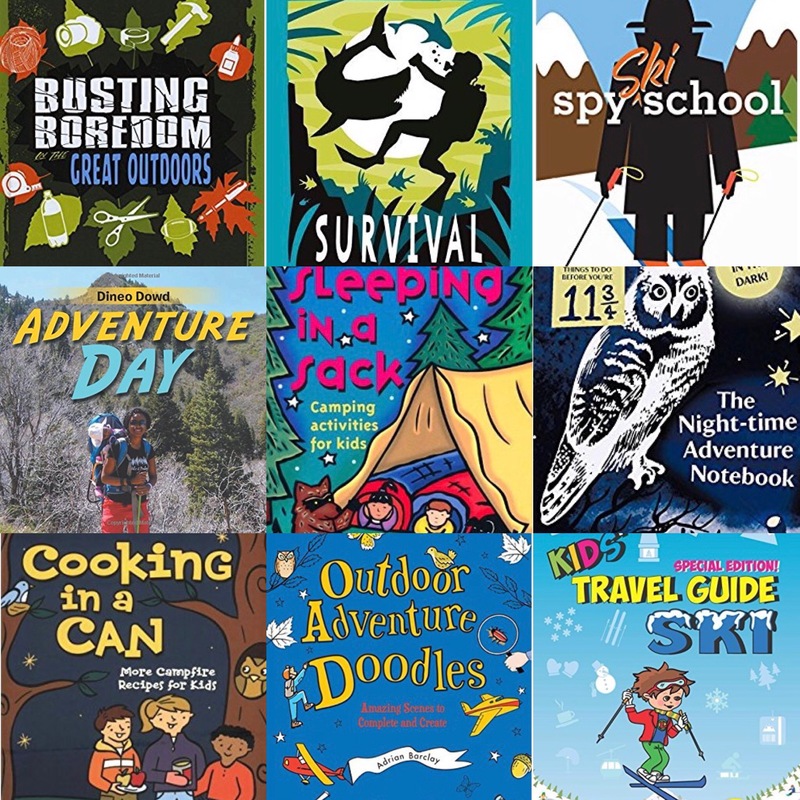 Part guide to what to expect and part activity book, this will make a great companion to any family ski trip. 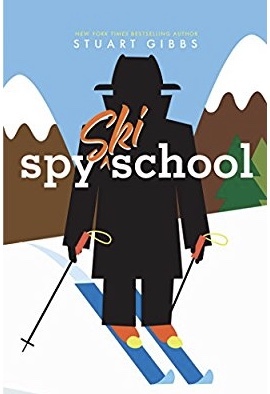 The second of our featured books is Spy Ski School. Any children who love the spy genre and have an adventurous side are sure to love this one. It certainly makes a change from the huge volume of children’s spy novels that are set in cities. Next we have Outdoor Adventure Doodles. 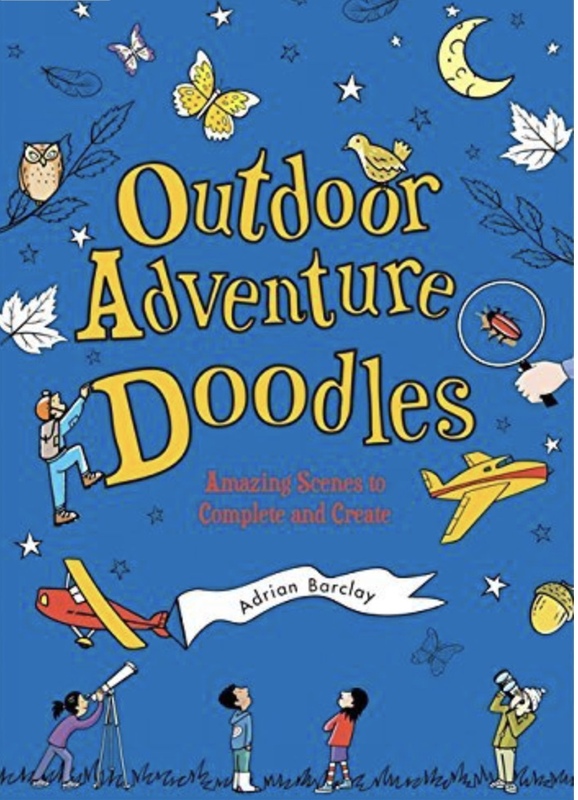 This 160-page full colour doodle book is full of ideas and prompts for getting youngsters outside. Its proudly gender inclusive and its partially illustrated scenes get children’s imaginations and creative impulses going. Having recently visited an RSPB visitor centre at Lake Vyrnwy, we can testify as to how good their work is. Therefore, we’re delighted to include one of their publications in our top 10 list. This one, the RSPB 365 Outdoor Activities You have to Try, quite literally gives you an idea a day. Go check it out. 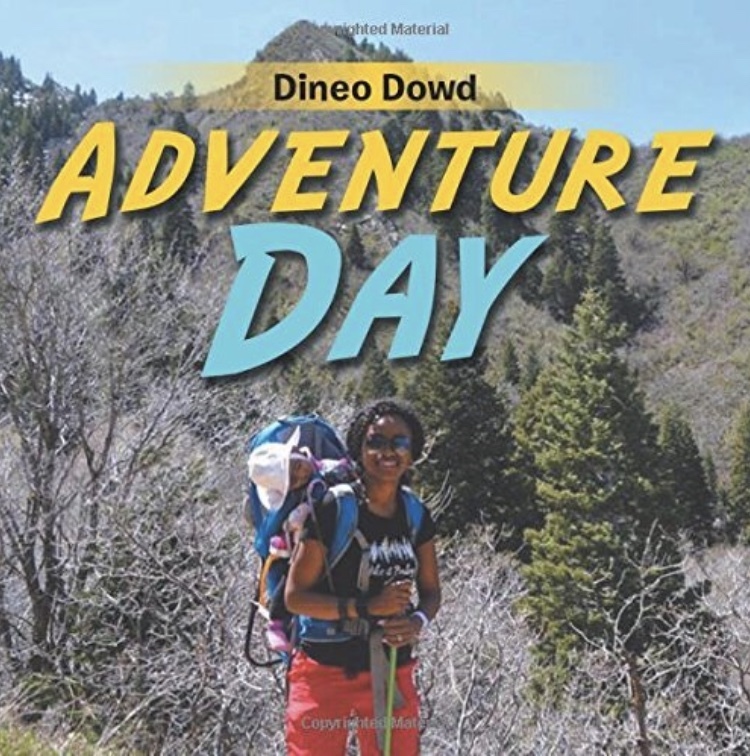 The fifth of our recommended books is Adventure Day by Dineo Dowd. I’ve been following Dineo now on social media for some time and I’m always impressed with her family adventures. Consequently, I’m delighted that she’s decided to turn her real life experience into a fictional adventure book. Another of our favourite places to spend time is at National Trust properties. We absolutely love their ‘50 Things To Do Before You’re 11 ¾’ activity booklet, so it came as no surprise that we loved this book too. Too many families think that adventure time is over when it goes dark. This will dispel that notion. 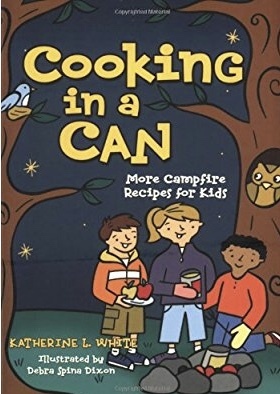 The next in our top 10 list of outdoor books for kids is the brilliant Cooking in a Can. 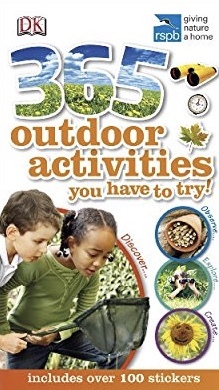 As the name suggests this introduces children to some great ideas and methods for cooking in the great outdoors. It’s certainly one to take along on a family camp. 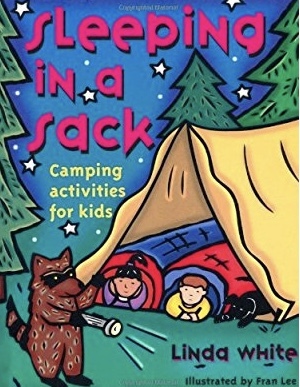 Staying with the camping theme, Sleeping in a Sack: Camping Activities For Kids, offers yet more ideas for family camping trips. 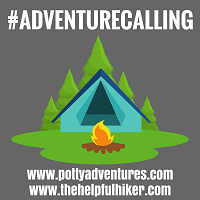 With everything from how to fix a tent, to campfire songs to sing, this will certainly be a favourite among adventurous children. 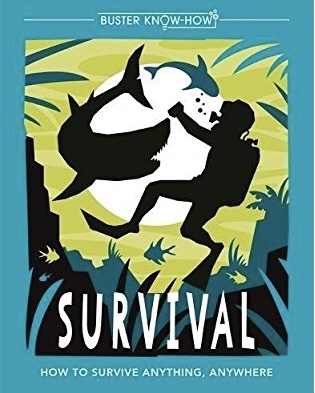 Survival: How to Survive Anything Anywhere is a child’s guide to outdoor survival. This will guide you through igloo building, making a catapult and even how to carry someone to safety. 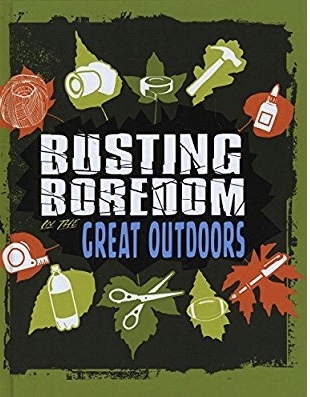 The final entry into our top 10 list is Busting Boredom in the Great Outdoors. Now, I find it hard to believe how anyone could be bored outdoors, but I’m fully aware that not everyone is as enthusiastic about mountains, lakes and rivers as me. As such, for those more reticent members of your family, give them the gift of alleviating boredom this Christmas.